Konami has been slashing game prices lately like they are going out of style. In the last two weeks they have significantly dropped the prices of Frogger, Silent Scope, and Power Pros Touch, but all of them were only on sale for a limited time. Konami is employing this tried and true strategy once again for Silent Hill: The Escape. 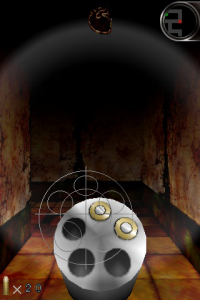 Silent Hill: The Escape is an iPhone and iPod touch version of Konami's extremely popular survival horror franchise. You are armed with a dim flashlight and a revolver, nothing more, as you navigate hallways in search for keys to escape "the monster-infested labyrinth." The game features touch and tilt-based controls. If you would like to learn even more, we have an in-depth review of Silent Hill: The Escape for you to check out. 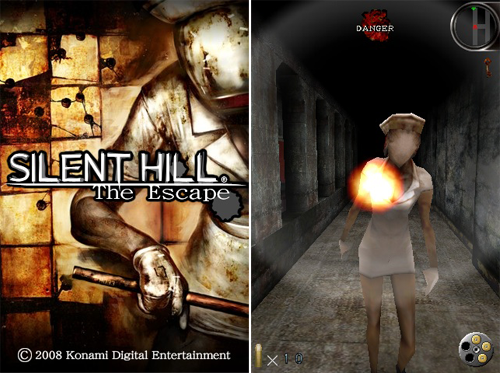 Silent Hill: The Escape was originally launched in December 2008 for $7.99. Not once has it been put on sale, that is until today. 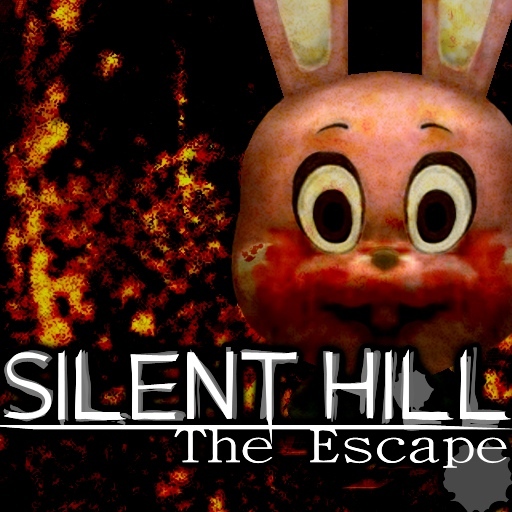 Silent Hill: The Escape will be available for $.99 from September 3rd to the 5th.